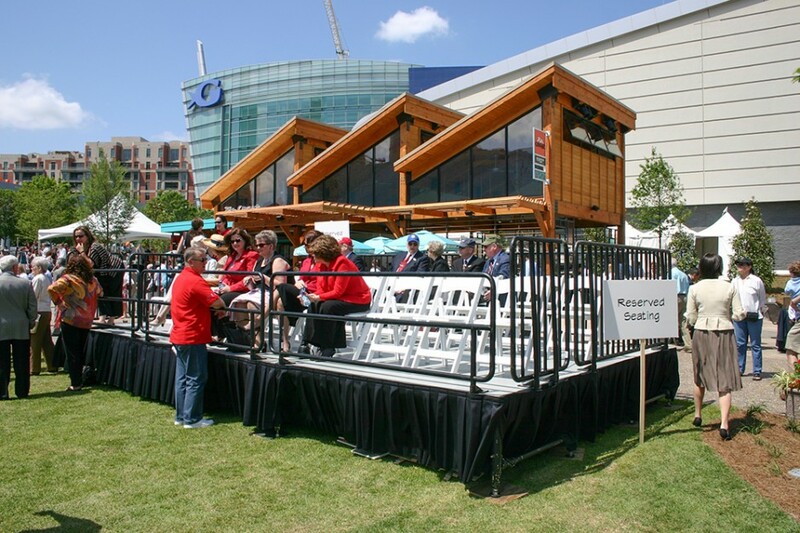 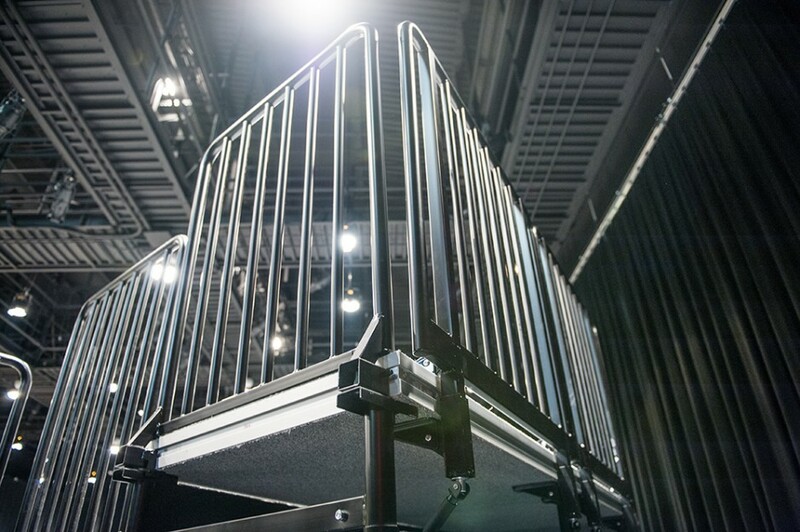 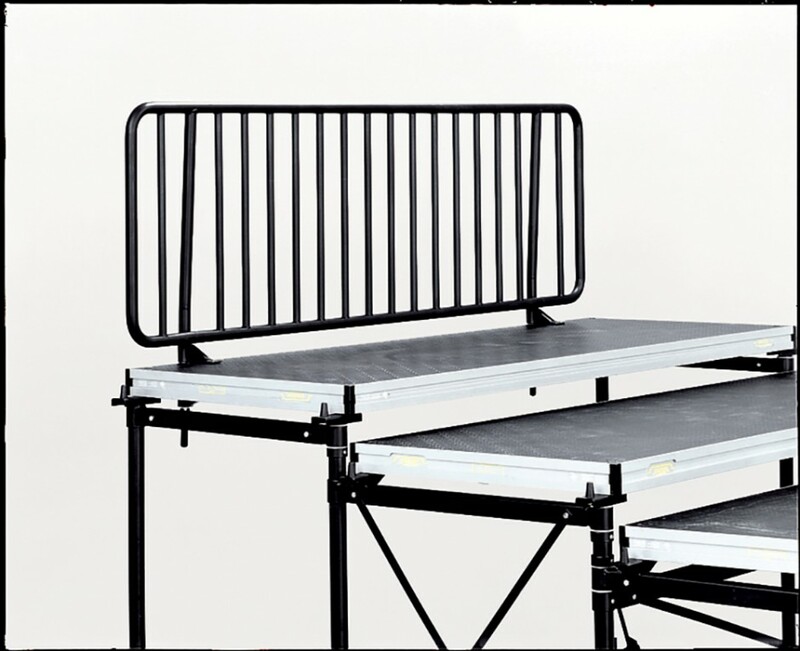 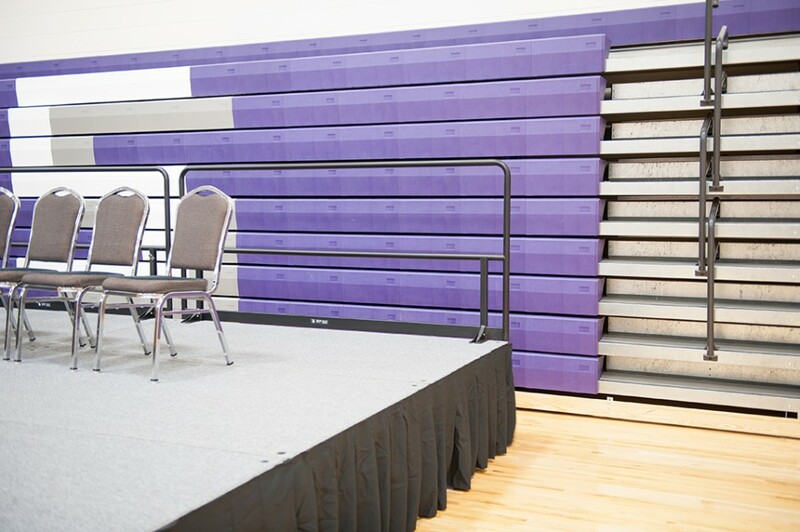 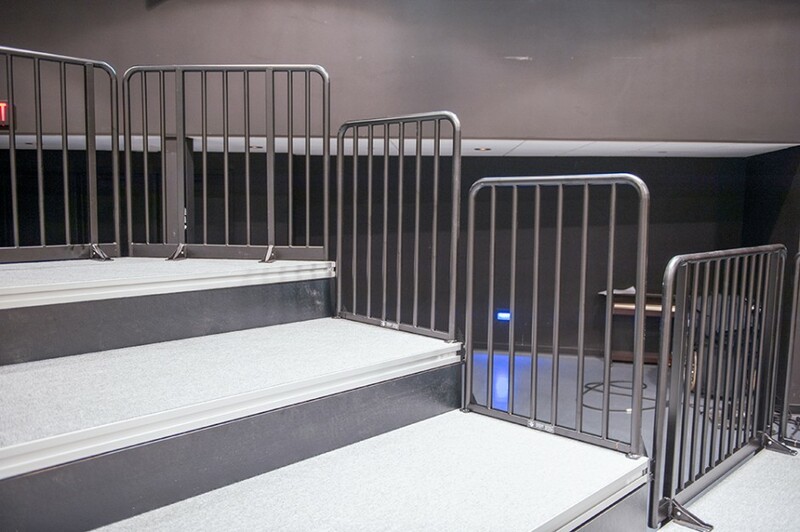 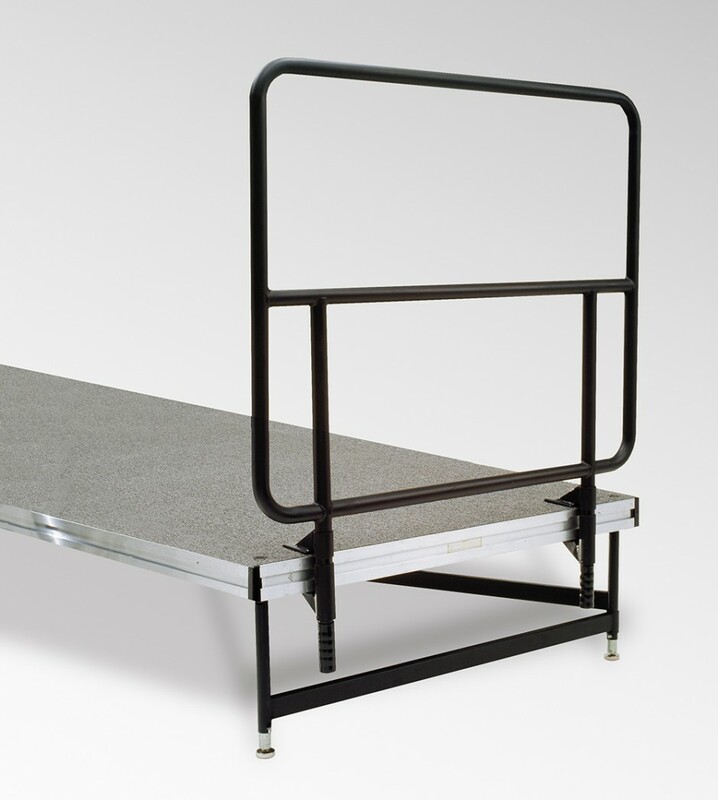 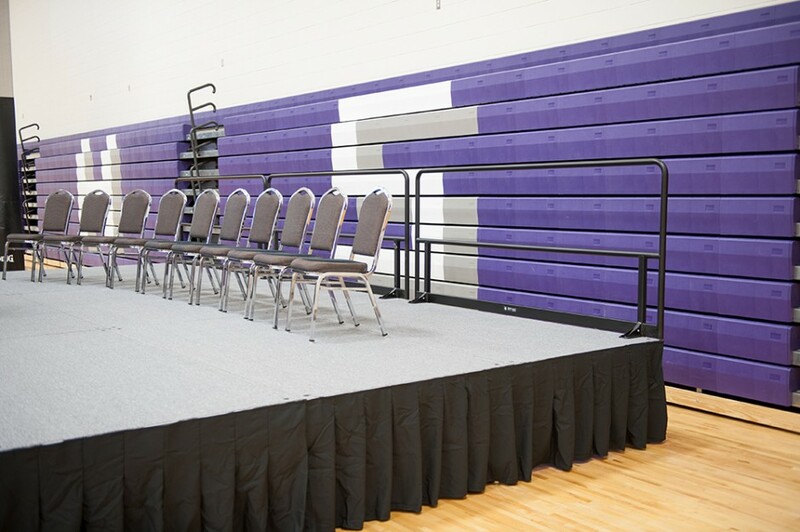 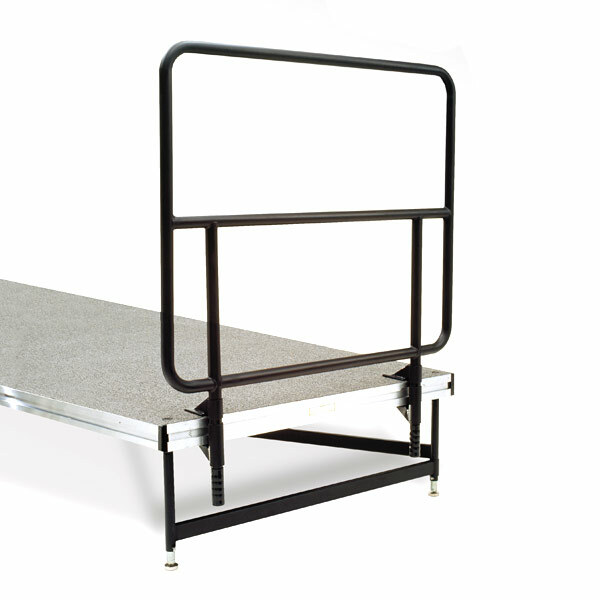 Prevent accidental falls with our sturdy portable stage and audience riser Guardrails. 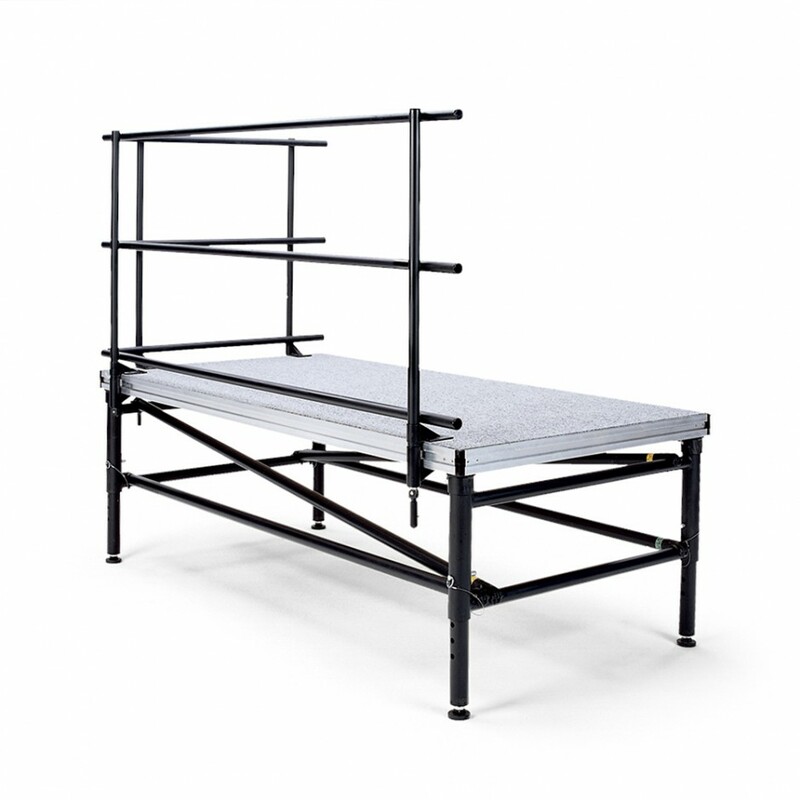 Made of tubular steel, each section is 42″ high and has a lower bar that serves as a chair stop. 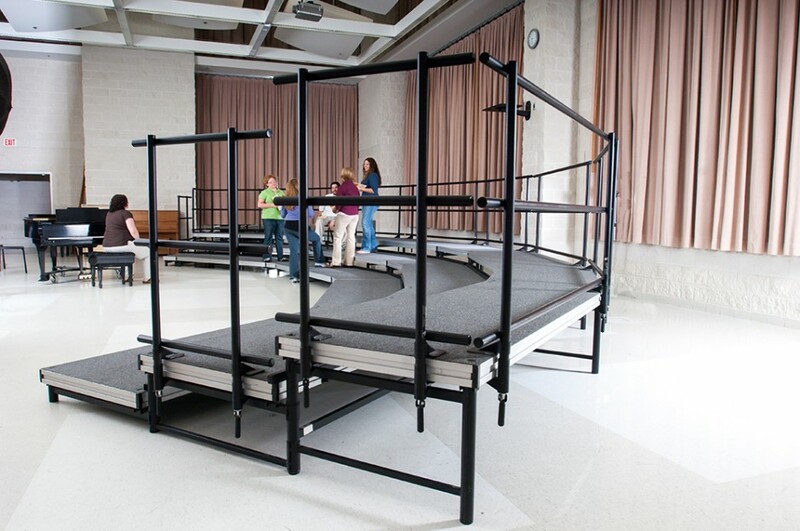 The Guardrail attaches quickly and easily to your audience riser or portable staging deck, without requiring any tools. 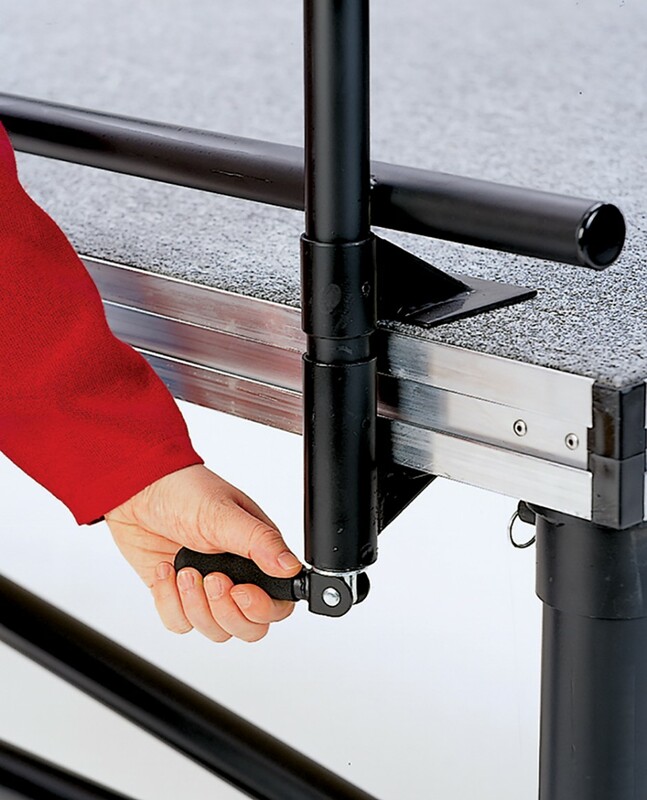 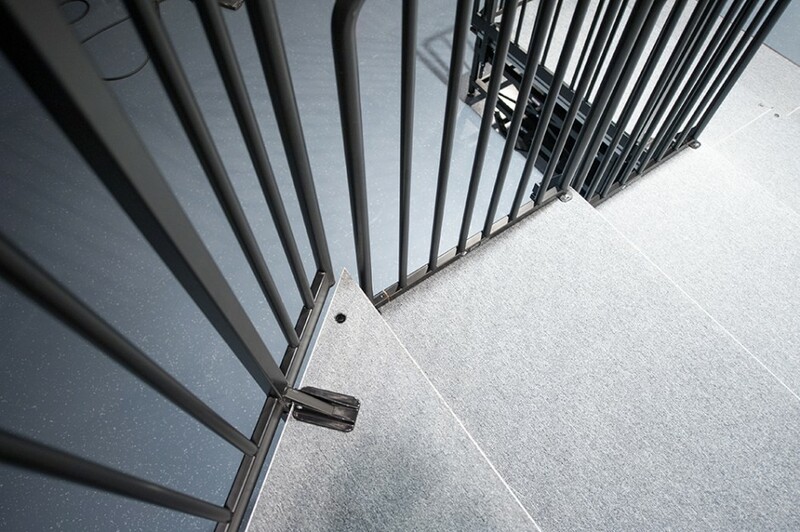 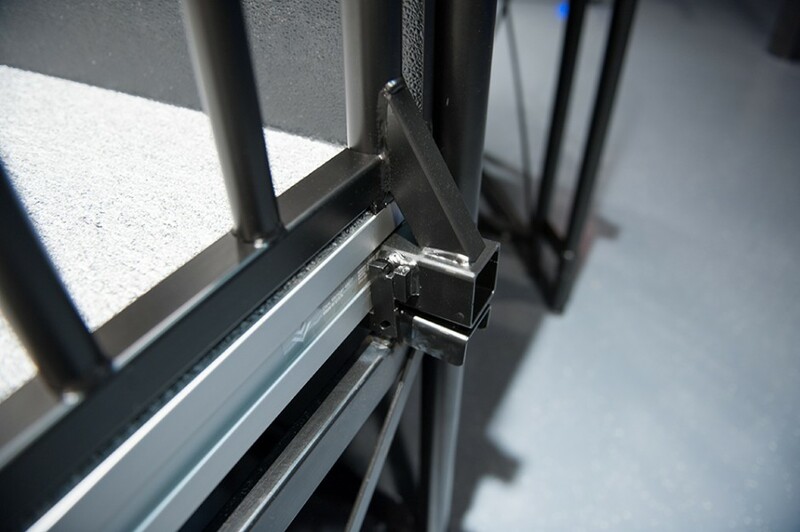 Grippers firmly hold the Guardrail in place for a safe and secure performing area.